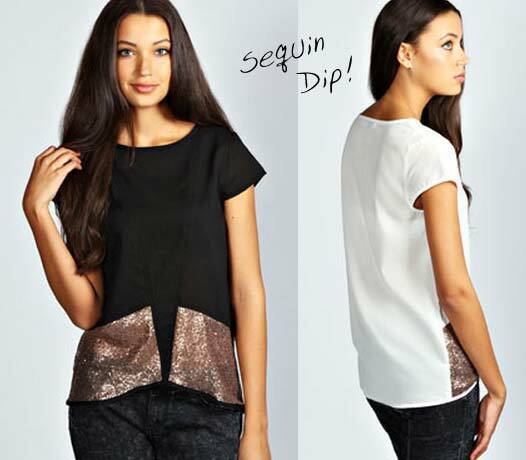 This Maddie Sequin Panel Dip Back Top is a sophisticated, glamorous evening top. Team it with a pair of black skinny trousers and some classic court heels. This Lace Paneled Top by Ted Baker London has sheer eyelash-fringe lace that dramatizes the neckline. 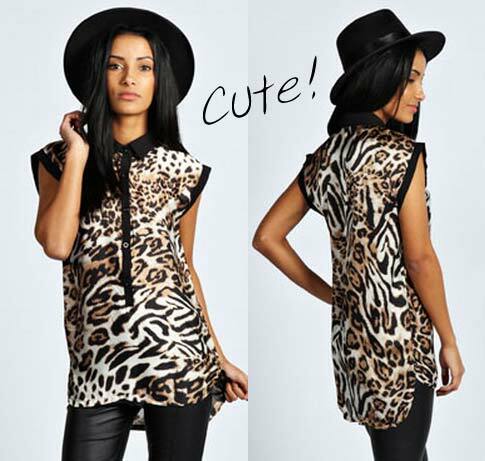 It continues down the front of the loose-fitting creamy crepe top. A very feminine and dressy blouse. This Forget Me Not Peplum Top from Forever 21 features a beautiful lace back panel and trim.